Hotel Proposal was rejected on Thursday. 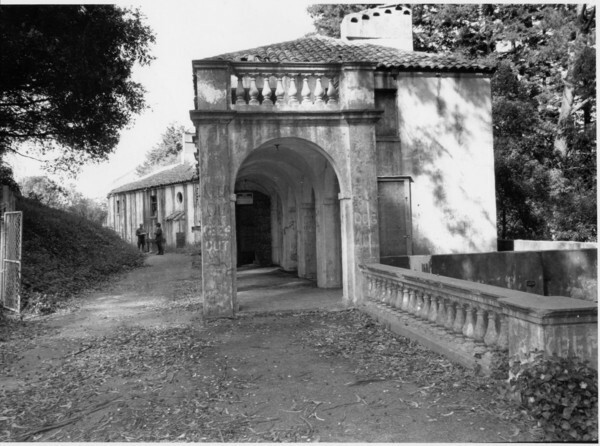 The Capitola City Council voted 4-1 Thursday to entomb the historic Rispin Mansion, rejecting the latest hotel project proposal. The council approved $1 million for the project, about $450,000 of which is estimated for the mothballing. Councilman Kirby Nicol, the sole dissenting vote, supported the two-phase hotel project proposed by developers Barry Swenson and Ronald Beardslee as The Rispin LLC. The first phase of the hotel project included renovating the existing building into a nine-room hotel done in the style of the original 1922 mansion, with gardens and water features. The project, which would have begun construction within five months, also set aside 10 acres as a sensitive habitat for the Monarch Butterflies. The second phase would have added 16 rooms and been completed by 2021.
promising a generated return of $130,000 a year to fund future city projects. The developers would have put up $500,000 of their own and another $1 million from a Bank of the West loan. Local residents spoke vehemently against the developer’s proposal, calling it an “ill-conceived business venture,” but others expressed concerns over safety and crime prevention on the property. The council approved ample security lighting, taking down the wall and allowing police cars to drive onto the site, because the steep incline makes it difficult to patrol from Wharf Road. 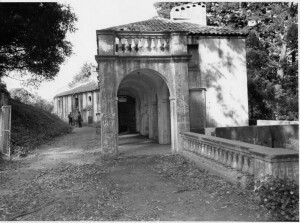 The Rispin Mansion, built in 1921 by Henry Allen Rispin, was added to the National Register of Historic Places in 1991 and has been vacant since 1959. The city has owned it for 26 years. Also at the council meeting, Capitola police Sgt. Cliff Sloma and officers Marquis Booth, Guillermo Vasquez and Sarah Ryan were recognized for outstanding service and assistance in a Santa Cruz County Sheriff’s Department homicide investigation. Article published on Patch.com on Feb. 25, 2011.